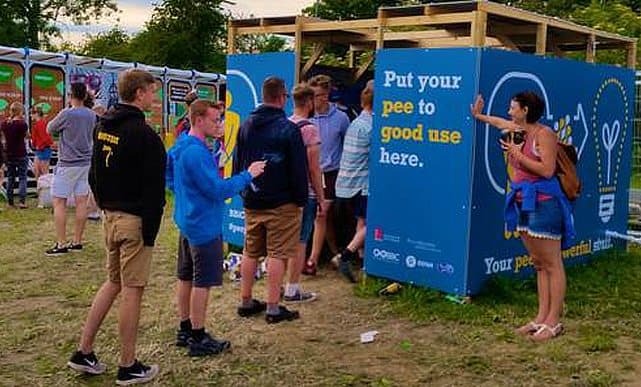 The urine-power microbial fuel cells (MFC) developed at the University of the West of England (UWE) will see a full scale trial at the coming Glastonbury festival before going to Africa and India. The fuel cells have also recently been shown to kill dangerous microbes in the urine. “We were really excited with the results – it shows we have a stable biological system in which we can treat waste, generate electricity and stop harmful organisms making it through to the sewerage network,” said Professor Ieropoulos (pictured right), Director of the Bristol BioEnergy Centre, based in the Bristol Robotics Laboratory at UWE Bristol. 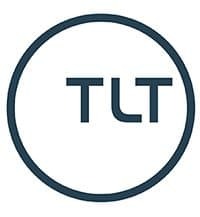 “Water companies are under pressure to improve treatment and produce cleaner and cleaner water at the end of the process. This means costs are rising, energy consumption levels are high and powerful chemicals are being used,” he said. 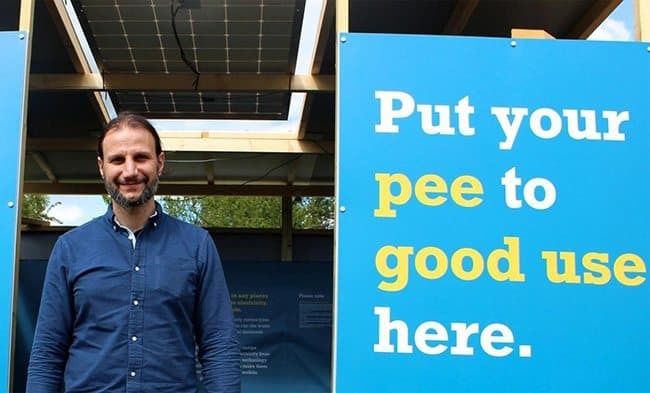 The researchers have teamed up with Oxfam and shelter maker Dunster House on a toilet block that can hold 25 people and uses the power from the cells to light the structure. This follows a smaller test system at the festival last year. Oxfam is starting trials of the technology in Africa and India. “In most refugee camps around the world, and in poor slum areas, light is needed at night,” said Andy Bastable, Water Sanitation Manager for Oxfam. “The microbial fuel cells light up patches in the camp and this is important in regard to women’s safety at night. Another bonus of this technology is the ability to charge mobile phones. There is potential for us to develop charging centres that would be particularly beneficial in refugee camps where families get split up. The research is supported by the Bill & Melinda Gates Foundation, and the pathogen experiment showed that the amount of Salmonella enteritidis in the output of the MFC was significantly reduced.